PE Creative: Which card design gets your vote? Which card design gets your vote? 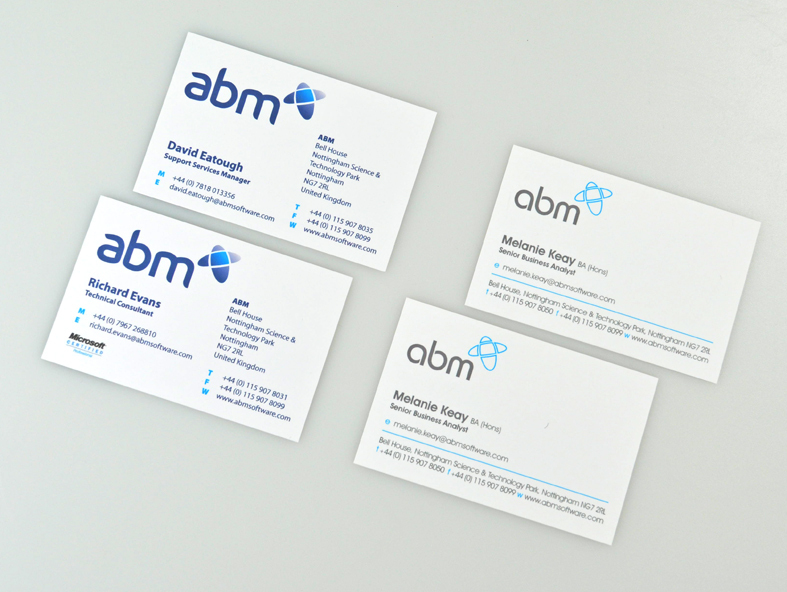 We have worked with ABM for several years now and recently they decided to update their corporate identity and logo. 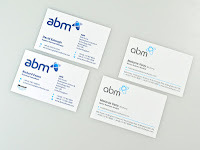 If you want some new cards then give us a call on 01332 291141.